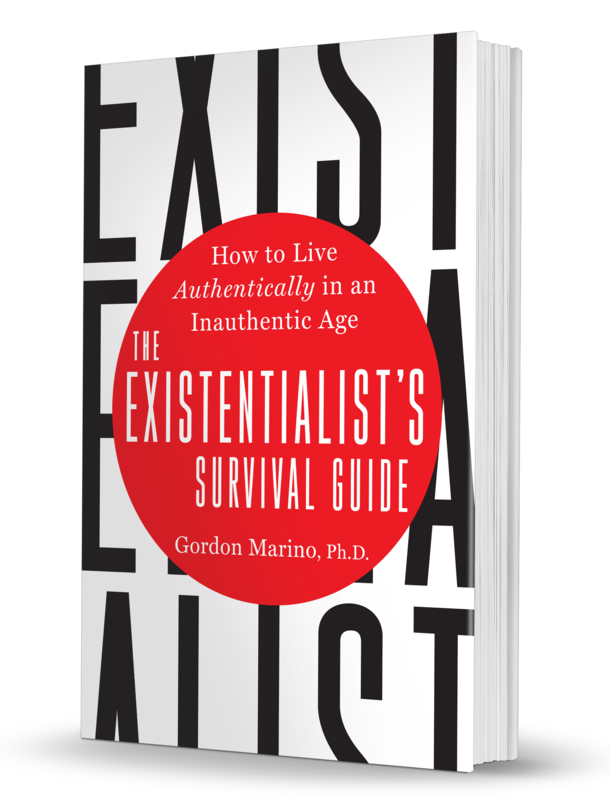 The Existentialist’s Survival Guide offers practical takeaways from notable philosophers–Søren Kierkegaard, Friedrich Nietzsche, and Fyodor Dostoyevsky–to help readers find greater meaning and authenticity in today’s chaotic world. The Existentialists believed that we have the power within us to negotiate our emotional ups-and-downs, and tapping into that power will help sculpt our lives in positive ways. In his new book, philosophy professor Gordon Marino applies this belief to 7 relatable topics–anxiety, depression, death, authenticity, faith, morality, and love—to demonstrate our innate power to ignite true transformation. "When it comes to living, there’s no getting out alive. But books can help us survive, so to speak, by passing on what is most important about being human before we perish. Gordon Marino has produced an honest and moving book of self-help for readers generally disposed to loathe the genre." "A full life I can call my own is not derivative, and it will ferry dark moods and also celebrations and loves, moral courage and kindness... To acknowledge the varieties and vagaries of anxiety and meaning, of courage, authenticity, and compassion, is at the heart of any existentialist portrait of what it means to be human, and at the heart of this Survival Guide."